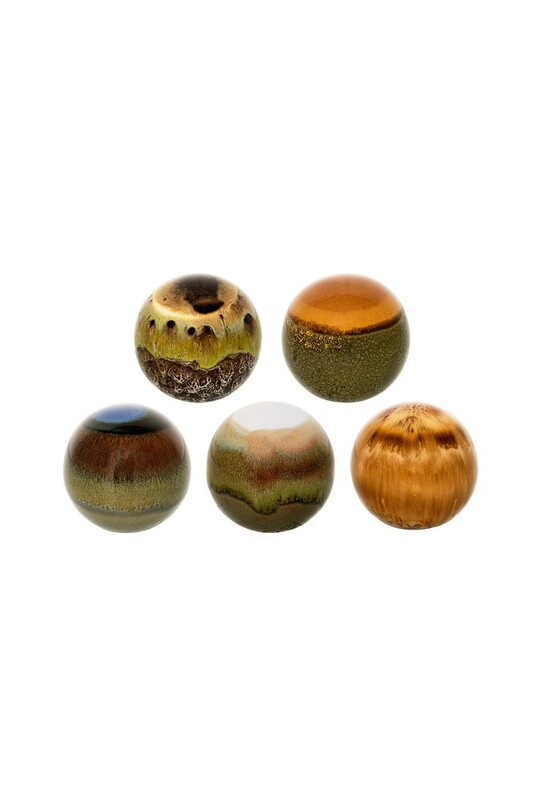 We're always on the look out for new and interesting display items, it's so important to find those unique pieces for your home! 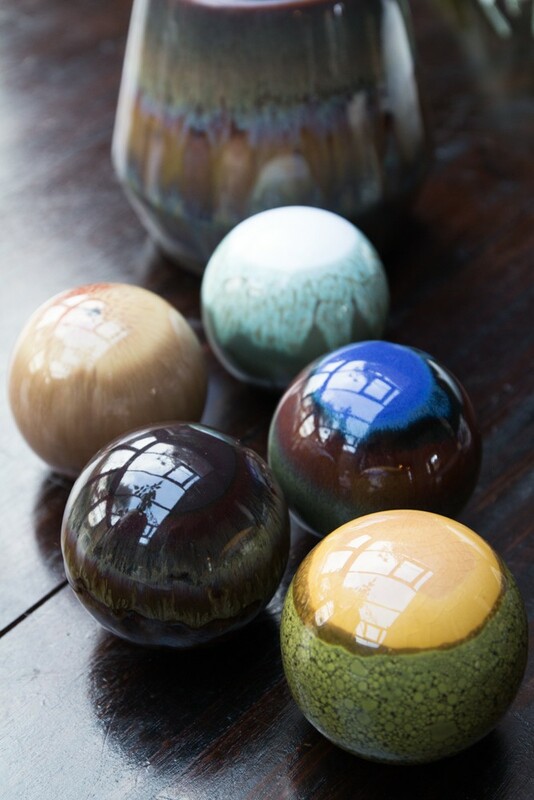 These Stoneware Globes caught our eye straight away - all unique and handmade for a one of a kind set. 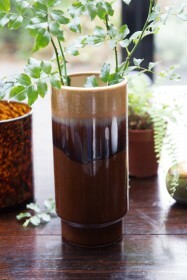 Try placing them around your favourite planter or piled in a display bowl or tray. So many possibilities...we can't wait to see your displays!